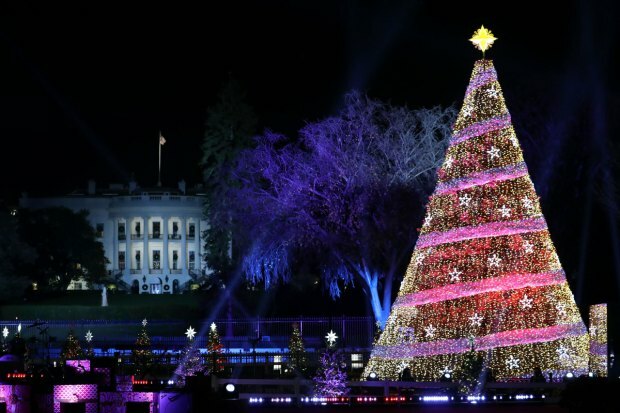 Tom Hanks and his wife, actress Rita Wilson, will host this year's National Christmas Tree lighting in President's Park near the White House. The National Park Service announced Wednesday that Hanks and Wilson will host the ceremony Dec. 4. By tradition, President Barack Obama and his family also will help light the tree. Musicians will perform holiday tunes. This year's performers will include Ne-Yo, Steve Miller, country star Chely Wright, Patti Labelle, and the groups Fifth Harmony, Nico and Vinz and The Tenors. The ceremony begins at 4:30 p.m. Dec. 4. Tickets for the event were distributed through a lottery. 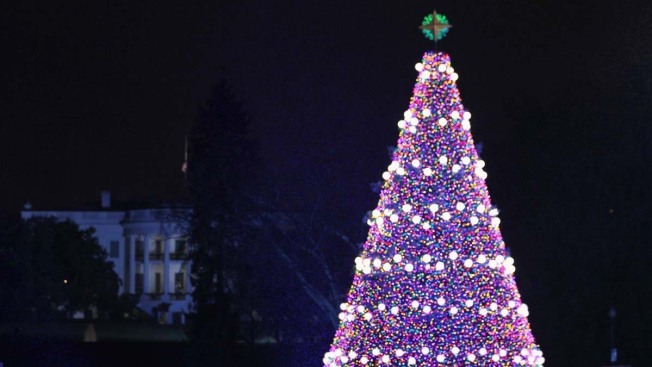 This year, the 56 state and territory Christmas trees in the park will be lit with designs created by girls nationwide through Google's Made with Code project.